My passion for Interior Design has been a part of me for as long as I can remember. Beautiful details never go unnoticed and inspire my way of looking at a space. I’ve been in the interior design industry for over 20 years, and in that time, each home has been unique. By listening to my clients, I help them design a space that reflects who they are and how they live. I’ve spent the last 20 years of my career in the custom design-build field with most of my work focused on kitchen & bath design, along with built-in cabinetry. 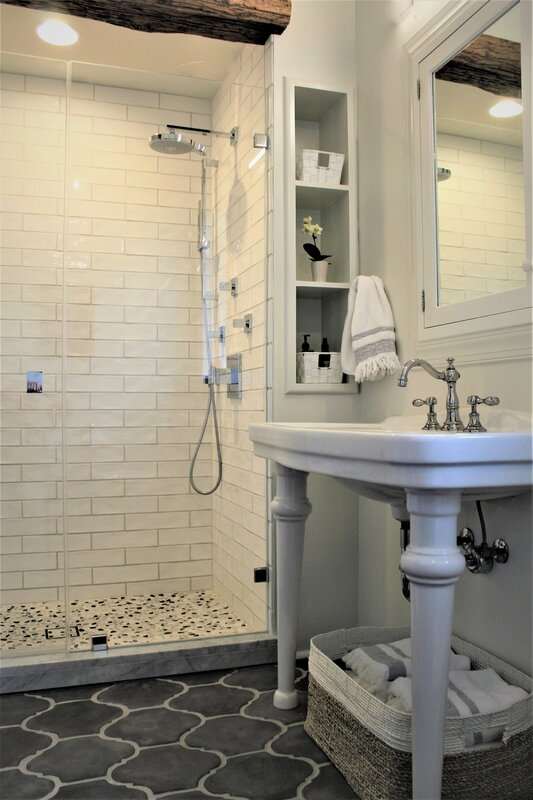 I leverage my background and degree in interior design to offer professional services in selecting tile, countertops, wood flooring, lighting, plumbing, paint selections, wallpaper and much more. I strive to design a space that, when completed, reflects the client and is esthetically pleasing. Chartreuse Design Studio’s business concept is to offer one-on-one Design Concierge Services. Because I don’t work with specific manufacturers or vendors, I can provide the design services and find the most suitable product, at the best price available to the client. As an entrepreneur, I’m proud to work with and support local cabinet makers and artisans, which offer an added layer of personalized service and supports the local economy. I welcome the opportunity to discuss your project(s) and how Chartreuse Design Studio may provide Design Concierge Services to you. 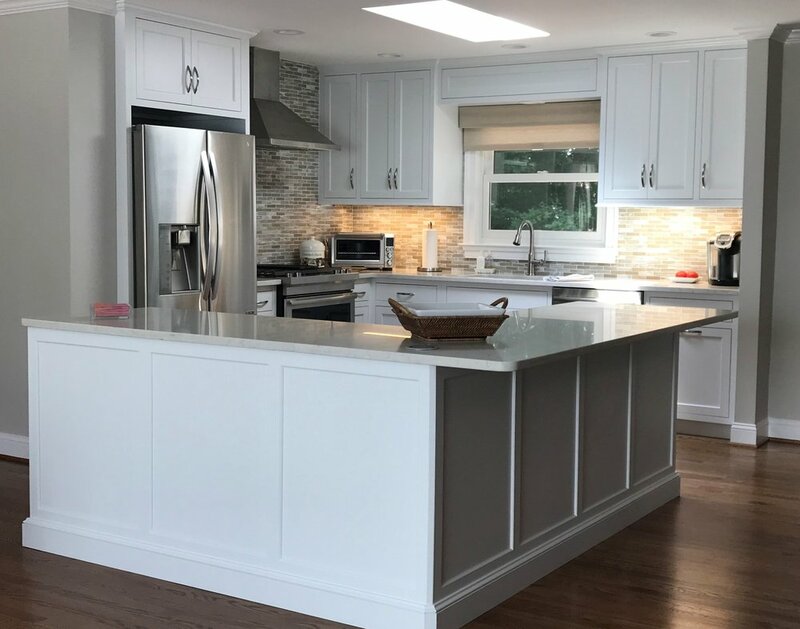 After Stephanie designed our kitchen remodel exactly to our liking in 2009, we knew we would never do another project without her expertise, attention to detail, and calm hand holding throughout the process. 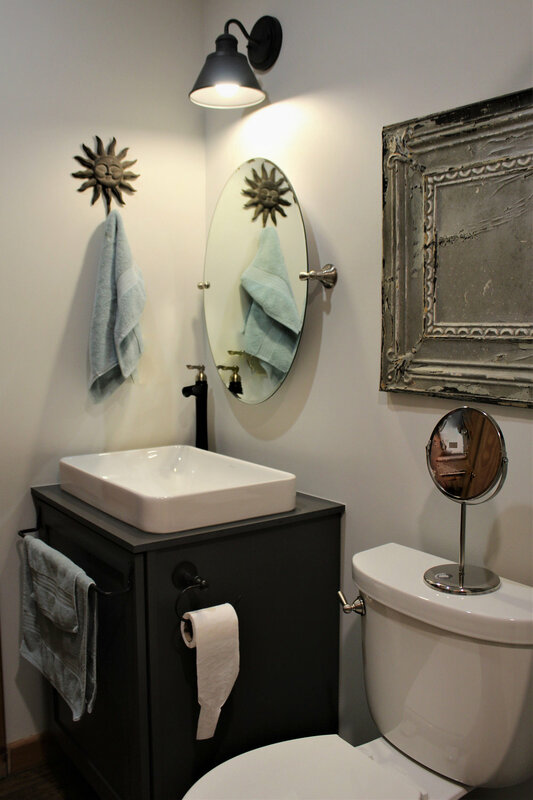 We are delighted with the master bathroom and two smaller bathrooms she recently designed and managed from start to finish for us. Stephanie listened carefully to our ideas, respected our budget, made valuable suggestions, and ultimately created a perfect result. We can not recommend Stephanie more highly. I have known Stephanie for several years and have seen her sophisticated and upscale designs, which are stunning. But I called upon her to update my small 1897 historic cottage. While I had an idea of what I wanted, through conversations and looking at all the possibilities, Stephanie kept her eye on what I wanted and stayed within my budget. She offered many ideas that I would have never considered without her professional knowledge and expertise. With a pop of color and creative but functional use of space, Stephanie created a kitchen that I not only love but a plan that is functional and contemporary in a vintage space. I would highly recommend Stephanie. She will listen to your ideas and build on them to create your dream space. Visit my Facebook page for upcoming events and news. Tell me a little bit about your upcoming projects!